Does Pricing and Revenue Optimization Make My Bottom Line Look Fatter? Managing prices has always been an activity of keen interest to businesses, but it has become even more critical to do it well. Over the past decade many companies have found their ability to raise prices has been constrained by intense competition resulting from Internet commerce, global competition and other factors. 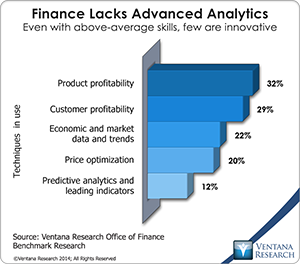 One tool for dealing with this pressure is price and revenue optimization (PRO), an analytic methodology that calculates how demand varies at different price levels and then uses that algorithm to recommend prices that should optimally balance revenue and profit objectives. Computer-supported PRO began in earnest in the 1980s as the airline and hospitality industries adopted revenue management practices in efforts to maximize returns from less flexible travelers (such as people on business trips) while minimizing the unsold inventory by selling incremental seats on flights or nights in hotel rooms at discounted prices to more discretionary buyers (typically vacationers). Price and revenue optimization algorithms are designed to enable a company to achieve fatter profit margins than are possible with a monolithic pricing strategy. Using PRO, airlines and hotels catering mainly to less price-sensitive business travelers found they could match discounters’ fares and rates to fill available seats and rooms without having to forgo profits from their high-margin customers. It’s stating the obvious to say that how well executives manage planning processes has a big impact on how well a business unit or company plans. However, one significant source of the value of our benchmark research is that it establishes hard evidence – the numbers – that transforms mere assertions into proof points. This is particularly important when people within an organization want to improve a process. Change management is facilitated by providing senior executives with facts to back up assertions related to solving a business issue. 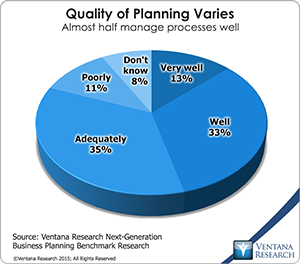 Our recently completed next-generation business planning research provides insight into the importance of managing the planning process well and identifies some components of good management. As I noted in a recent analyst perspective note the recurring revenue business model is gaining increasing use worldwide. 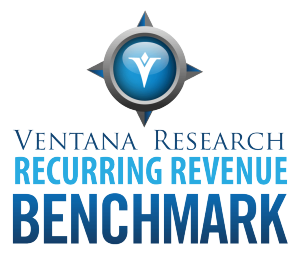 Our recently completed recurring revenue benchmark research shows that companies are using this business approach because they find that it can convey a strategic advantage in creating additional sales opportunities, making future revenues more predictable, enhancing their customers’ experience and increasing customer loyalty. However, recurring revenue businesses have unique challenges, especially in finance and accounting departments because most ERP systems (the ones that handle the accounting function) are not designed to manage the specific requirements of a recurring revenue businesses.